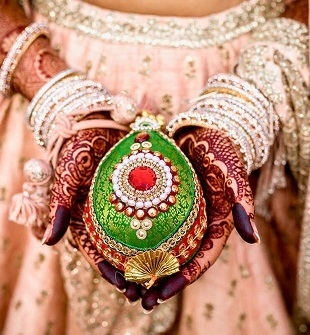 Weddings in India are always known to be grand, lasting an average of about three days. A lot of time, effort and money are burnt out to make a wedding people would never forget. The wedding industry in India was pegged at more than 1,00,000 crores in 2015 with the estimated growth of 25%-30% annually. However, with the demonetization of the 500 and 1000 rupee notes issued in the month of November, there has been a temporary shortage of in hand cash in the country. 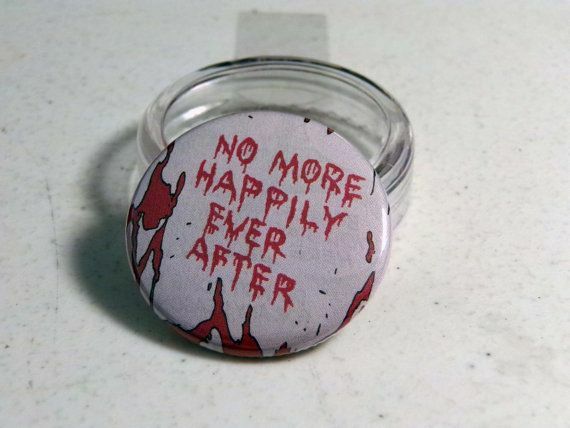 The grand wedding of a couple’s dreams has now turned into a colorless nightmare. Grand plans that may have been decided months in advance are now futile and pointless. So considering the ongoing wedding season, let's discuss the effect of demonetization on Indian weddings. People generally spend lavishly on weddings. So, with the ban of the 500 and 1000 rupee notes by the government, the situation has worsened, making preparations and planning a lot harder due to difficulty in making a payment. Most of the vendors in India deal in cash, and even the banquet halls, wedding farms are finding it difficult to work without cash at the lower level. It is impractical for those with upcoming weddings to wait in long queues for hours to get a few bucks, even getting that money is not certain. Cheques are also out of the scene as no once wants to go to the bank. Payment through credit/debit card is a possibility, but vendors, especially small ones, accepting this mode of payments are rare. People does not have time to stand in a queue for an amount that may not make much difference. Due to this, people are cutting down/limiting their wedding plans, booking, invitations to accommodate the feasibility of their available budget. There have been a few cases wherein the bride in her full wedding attire has visited the bank personally demanding the cash withdrawal. Not only are the to-be-weds and their families facing the effect of demonetization but also the vendors who are facing heat and many are already suffering from huge losses due to lack of wedding orders. According to Shreyas Kitta, owner of the Anupam Decorators, says that the business is down by 80 percent since demonetization came into the picture. The wedding season is the time of the year when these vendors do most of their business. Normally a time period of one month is given to pay the advance, but nowadays it is not possible for this as well. Due to the demonetization, customers are working on a smaller budget as a result of which vendors are losing out on their business. Also, many vendors have outsourced labors who work on daily wages and due to lack of cash, they are facing heat now. 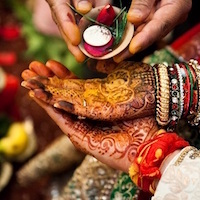 The Reserve Bank of India has given some relief keeping in mind, the ongoing marriage season but with they do have a bunch of restrictions to follow which again doesn't seem to offer much help. Only the bride or groom or parents of either the bride or the groom are allowed to withdraw cash of up to 2.5 lakhs. Withdrawal is done only from the credit balance on November 8th. An application consisting of the certain details must be submitted including the name of the bride, name of the groom, identity proof of the bride, identity proof of the groom, the address of the bride, the address of the groom, the date of marriage and a copy of the wedding invitation card. Cash payments are to be done only to those vendors who are not having a bank account. The names of those people and services rendered in exchange for cash must be mentioned. Weddings are once in a lifetime event and hence the effect of demonitisation on Indian weddings is huge as parents and couples have no clue what to do. Many are settling for cheaper things than their initial plans and some have already decided to postpone it. 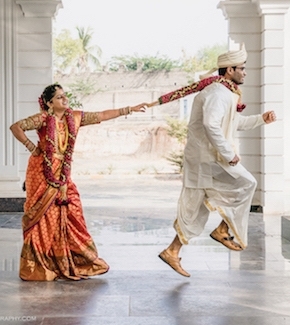 The once grand, big, fat Indian weddings are turning out mere simple ceremonies.